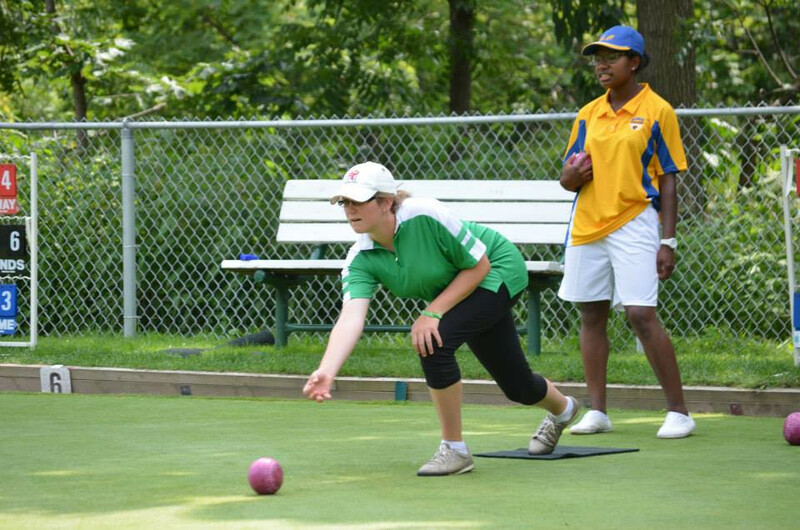 Pricilla Westlake, B.C.’s only representative and returning champion at the Junior National Championship, defended her Canadian title successfully. 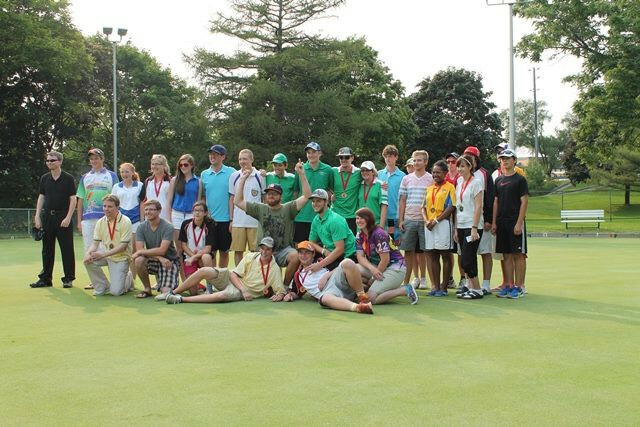 The Junior National Championships, held in Ontario at the Etobicoke Lawn Bowling Club, also hosted the boys and the 25 & Under boys and girls events running in the same week. Westlake studies one of Kos’ Bowls. Westlake, in her last year of junior competition, faced off against youngster Jordan Kos from Saskatchewan in the finals. Both athletes had a 5-1 performance in the round robin stage with Kos gaining a nine shot differential lead for the number one seed. But it was Westlake who showed her experience and poise in the gold medal match, winning in straight – matching – sets (7-3, 7-3). B.C. also had a representative in the 25 & Under Girls World Cup Qualifier, Jaymee Sidel, who lost in the final in straight sets (4-11, 5-11) to Stirling Wood of Ontario. Next on the schedule for the girls is the Canadian 25 & Under Championship and Forster Lang Mixed Pairs. To follow along click this link for up-to-date results.